Casino Royale Rentals is British Columbia’s largest Social Casino Rental company helping you with the planning of your Casino themed party or event. We specialize in the best quality casino equipment for any special event or poker tournament. 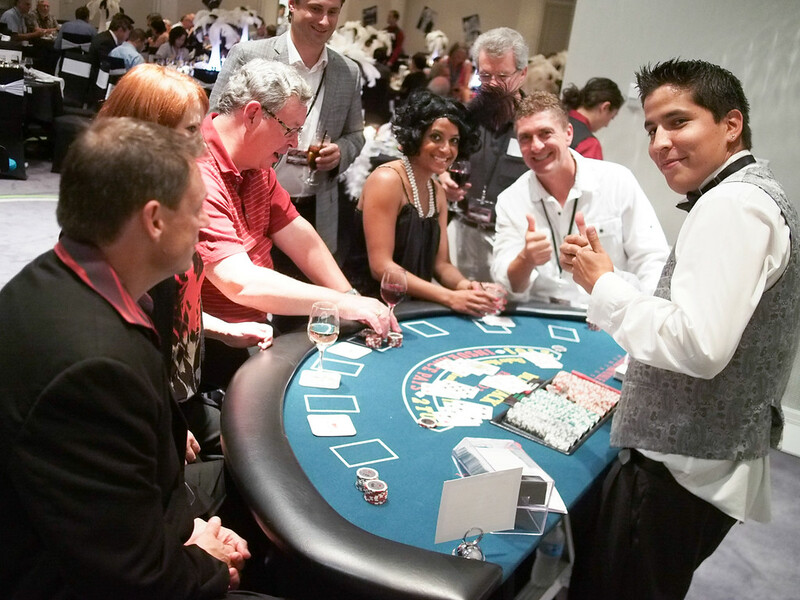 Whether it’s a corporate or charity event, poker tournament, graduation, wedding, stag party, special event, birthday’s or just some friends getting together for a fun night, let Casino Royale Rentals be your entertainment! Whether you want to play for real money or funny money, our casino event specialists will show you how! 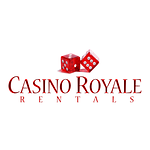 Casino Royale Rentals is the perfect form of entertainment for your next event! You can fill out the form on the right or email us at vancouver@casinoroyalerentals.com. If you would like to call us, ask for Edison at 604-780-6067 for your next booking!